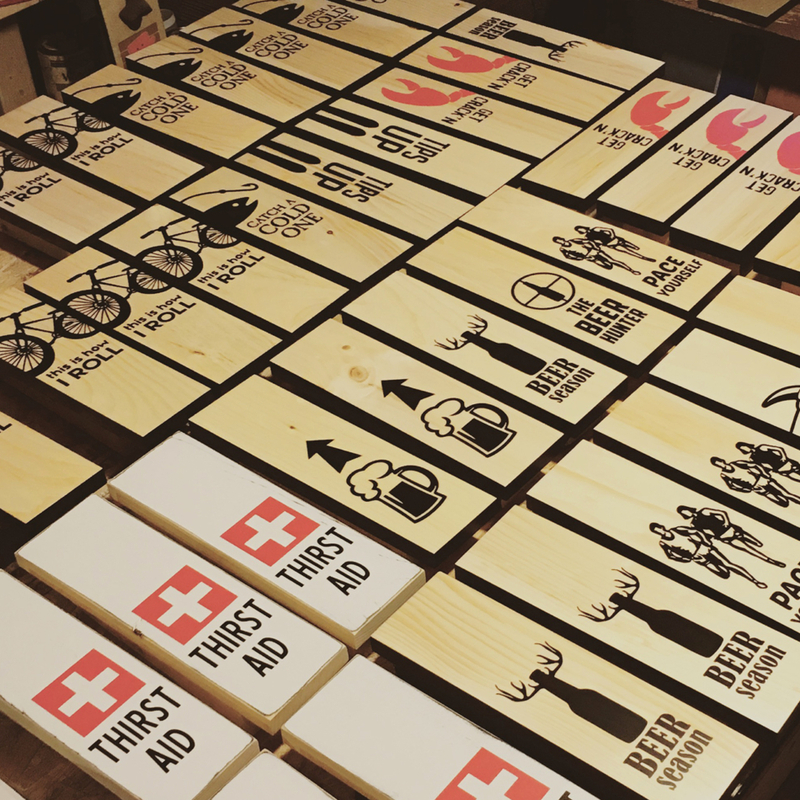 Say It Don’t Spray It designs and constructs bottle opener signs for your kitchen, man cave, cabin or wherever you feel the need to crack open a beer. Our little brand brings fun and functionality together by incorporating witty humorous words and graphics. 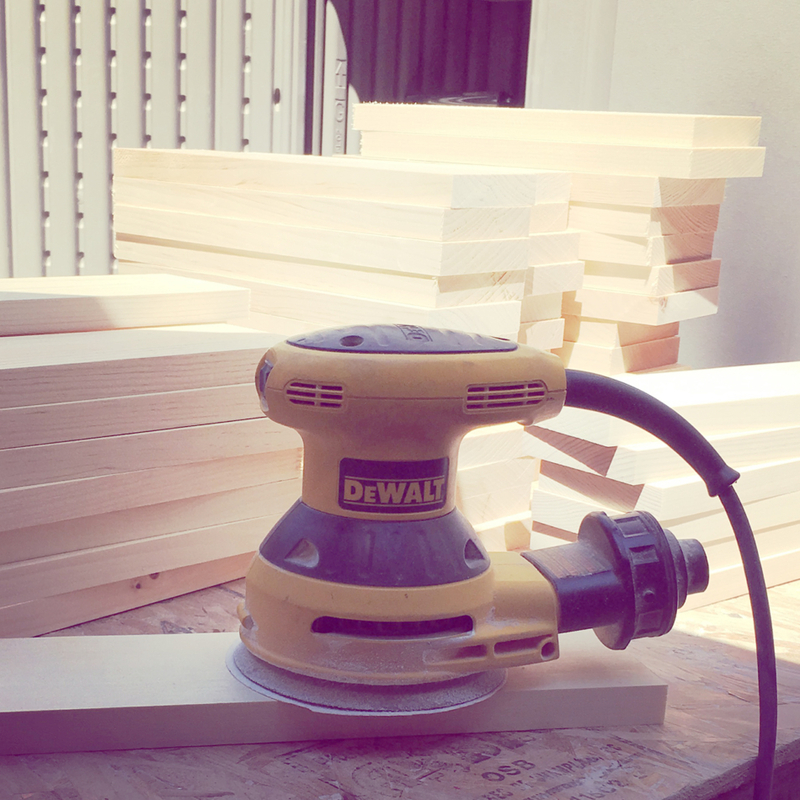 Our product isn’t just a piece of blank wood with a bottle opener on it. It’s a statement piece. 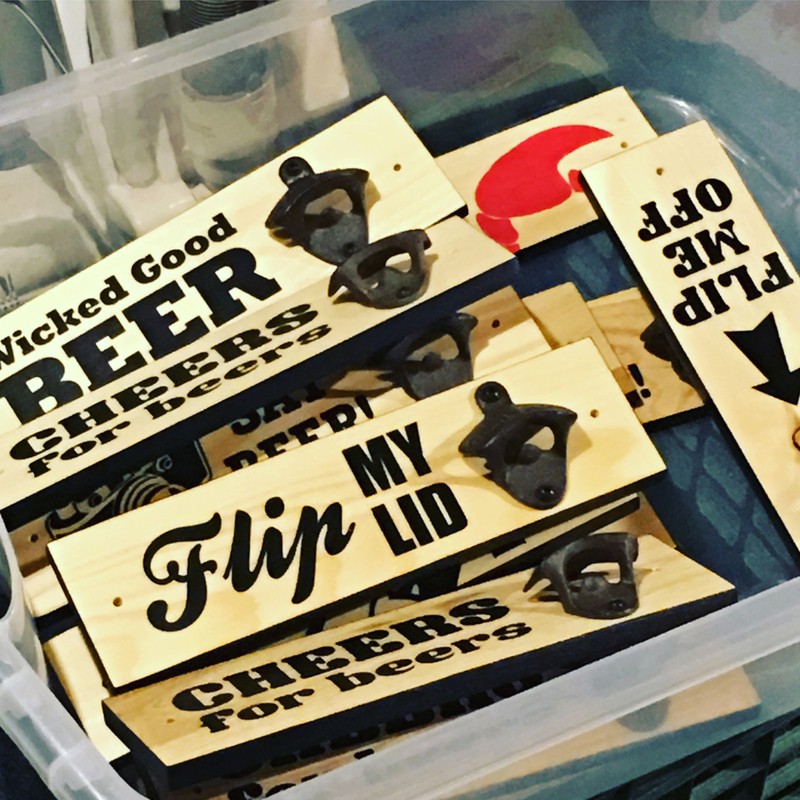 All of our bottle opener signs are handmade in Arundel, Maine. 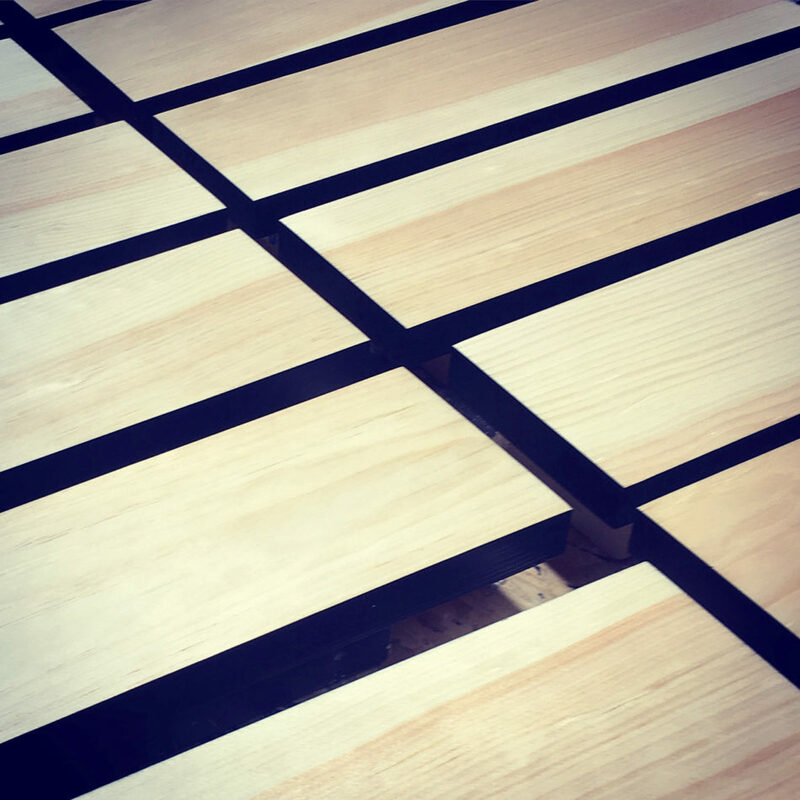 We use sustainable eco-friendly pine wood as our primary source for our products. The wood is locally grown and harvested in Maine using virtually 100% of the log it originates from. This means zero waste. And we like that. All of our paints and finishes are water based making it safe, durable and non-toxic.